I had a $5.00 off of a $10.00 Wet n Wild makeup purchase…I’ve been waiting for a sale on this kind of makeup for the best deal. So today 4/3/11 Walgreens had it on sale for .69 each (on certain ones). 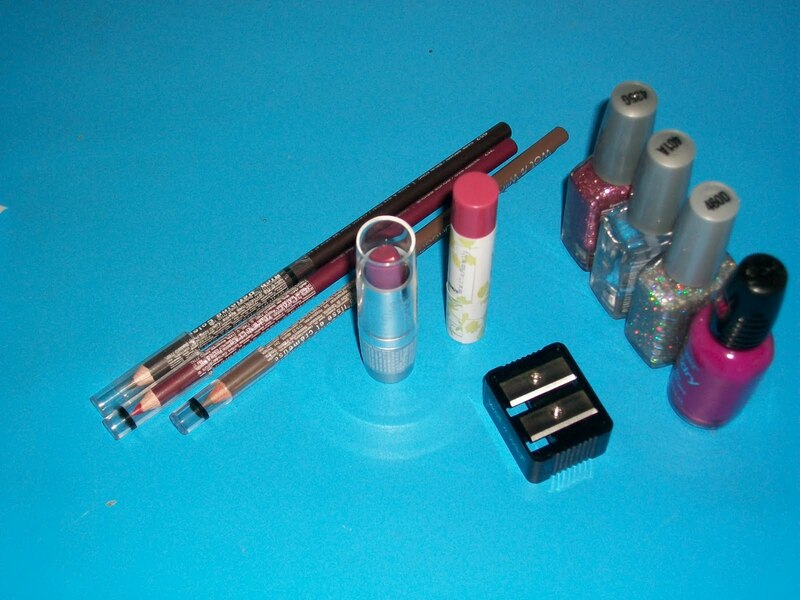 I got all this makeup for $5.00+ tax!